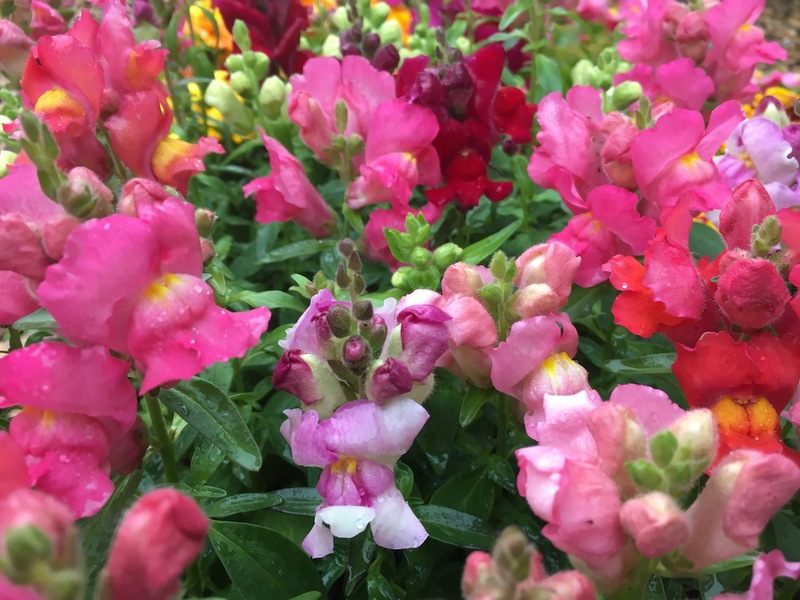 Eden Farms carries a wide selection of quality, Connecticut-grown flowers. 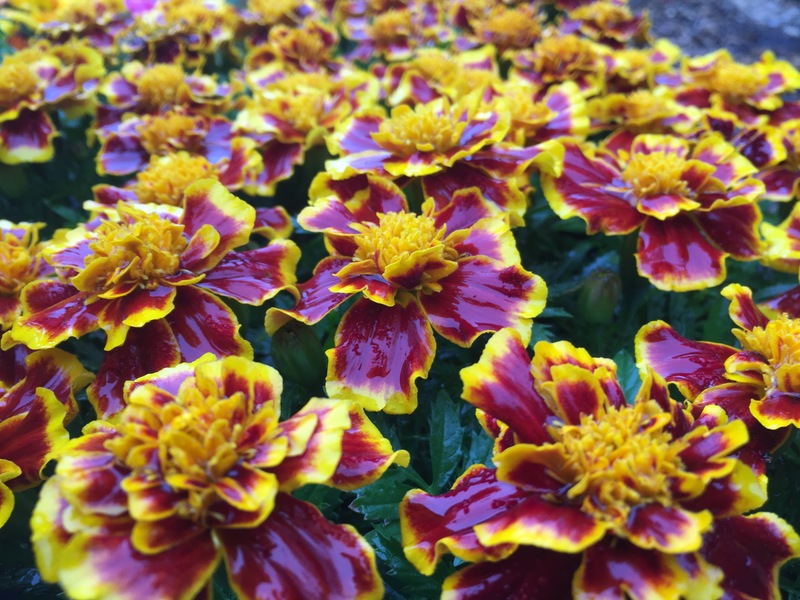 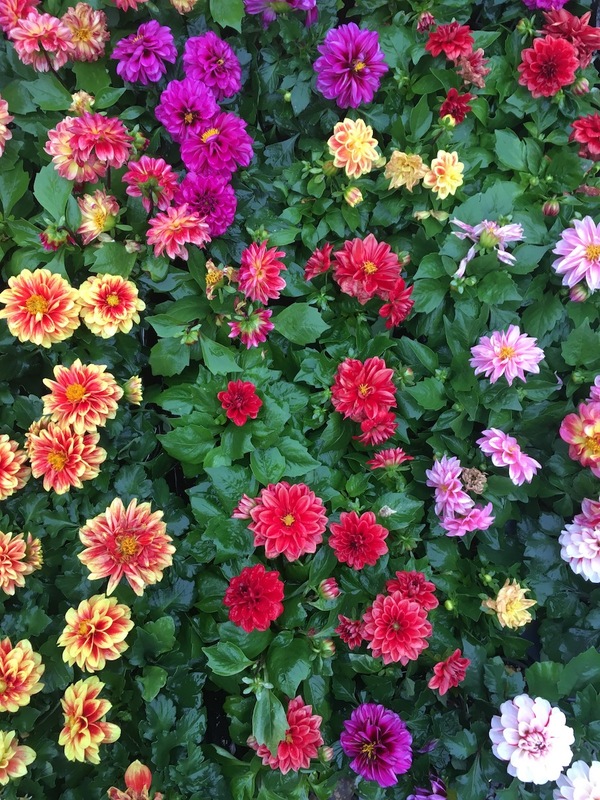 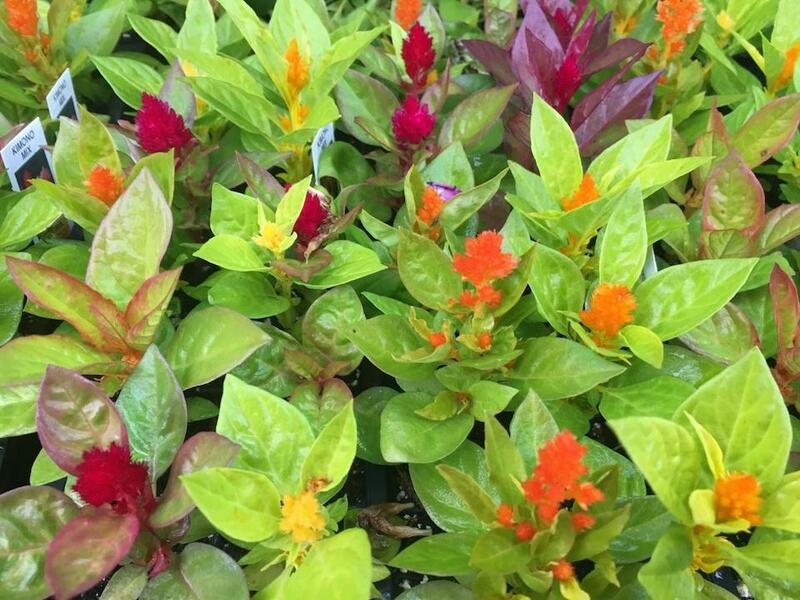 Our annuals are perfect for combination pots or bedding plants, and will provide lots of color all-season long. 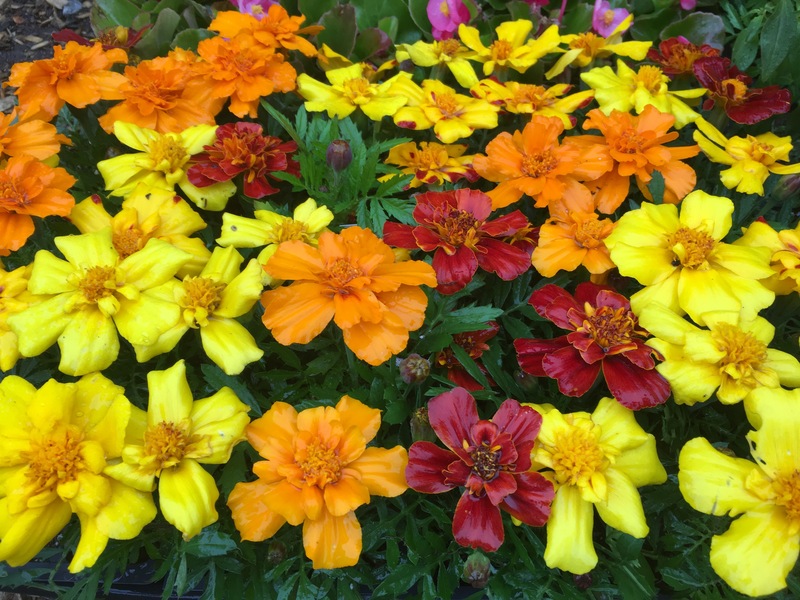 We receive new orders of annuals on a weekly basis as they often sell out by the end of each weekend. 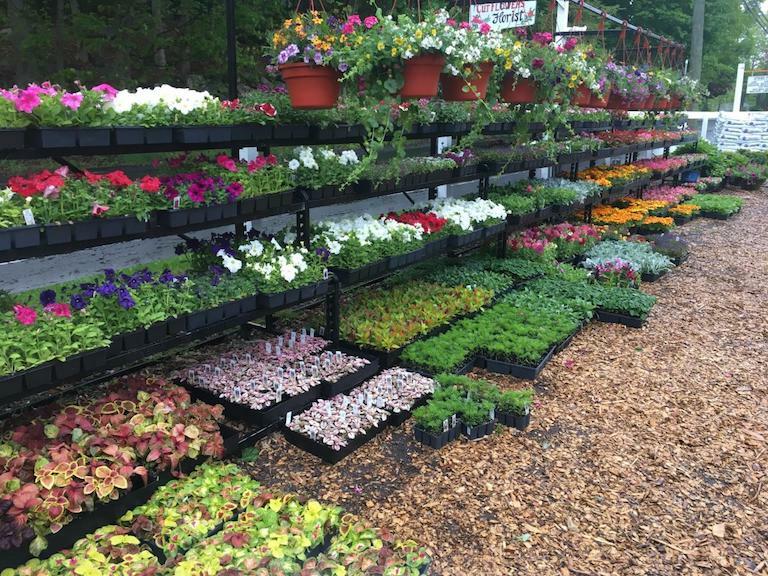 Come on down to the farm and our highly knowledgeable staff will help you pick out the perfect annuals for your home.